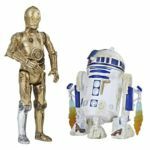 Tamashii Nations has posted the product page for the first of two new Star Wars figures. The upcoming S.H. 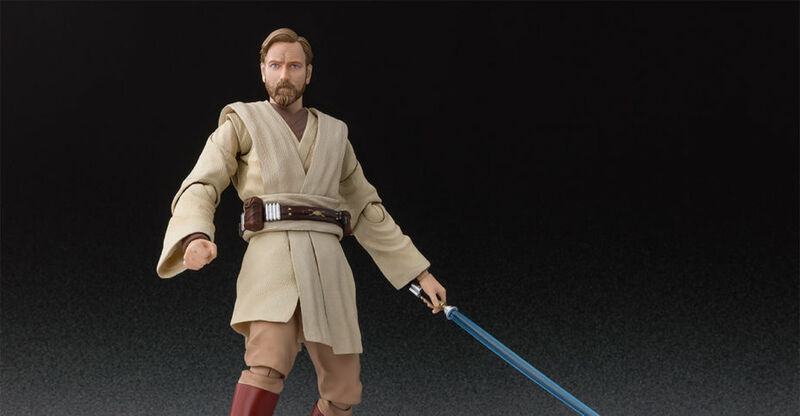 Figuarts Star Wars: Revenge of the Sith – Obi-Wan Kenobi Figure goes up for pre-order soon. 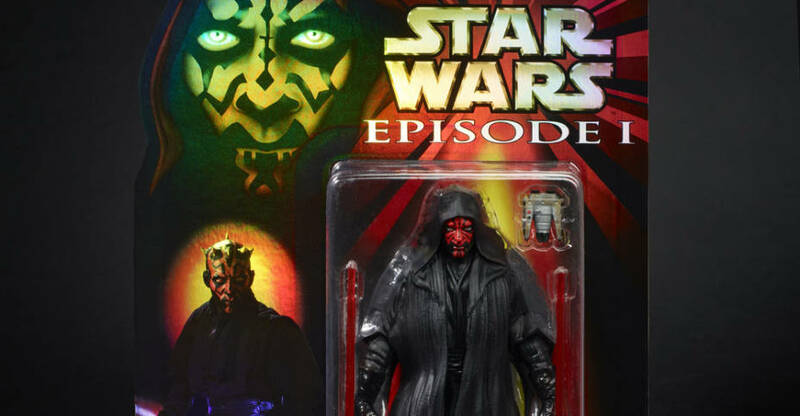 The new figure features multiple head sculpts, interchangeable hands, a Lightsaber, and a Lightsaber hilt. 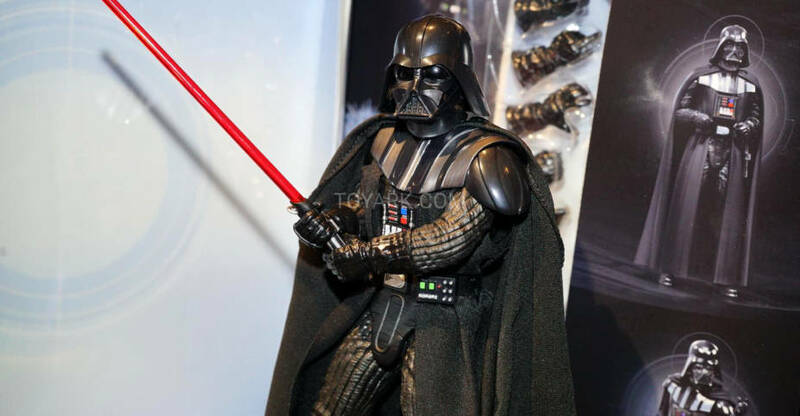 The hilt can attach to the figures belt. 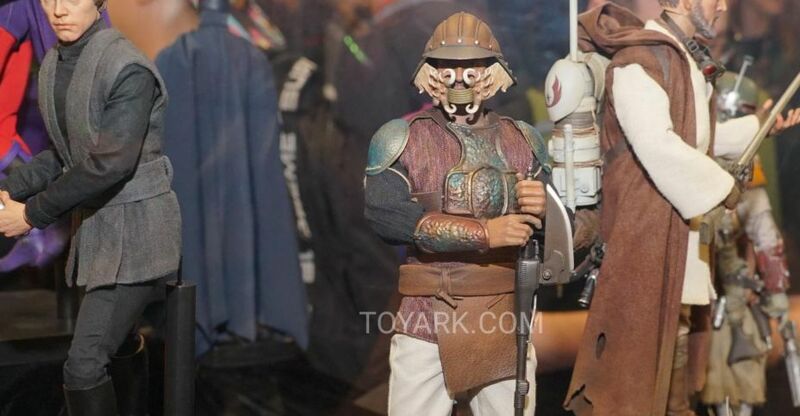 Obi-Wan stands just under 6″ tall. 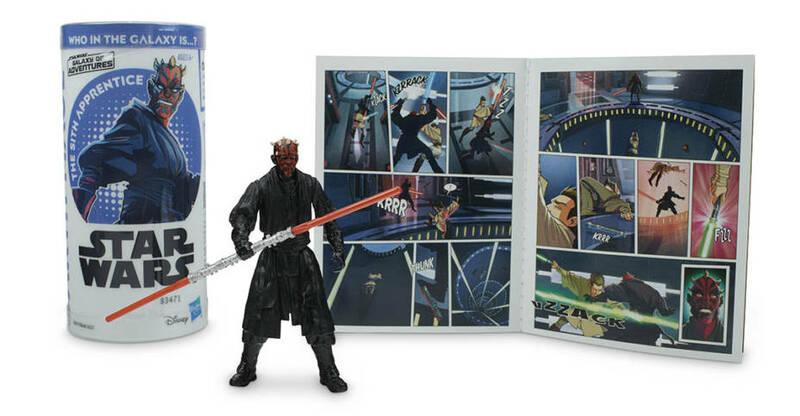 We should soon get official details for the upcoming Revenge of the Sith – Count Dooku, who will be a Bandai Premium Web Exclusive set for release in April 2019. 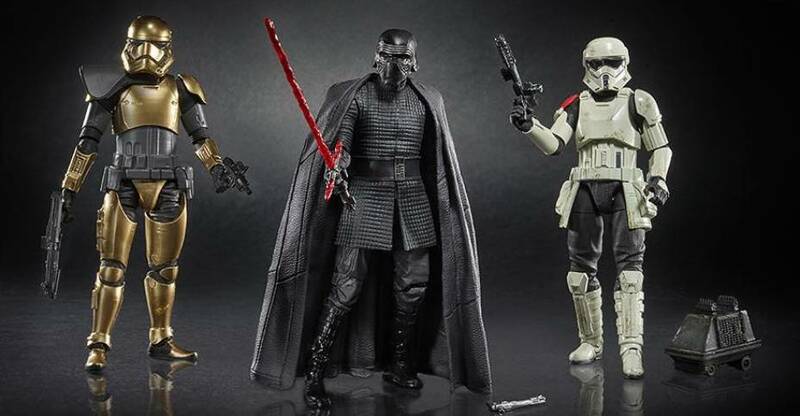 Look for pre-orders to open in Japan on October 1st. 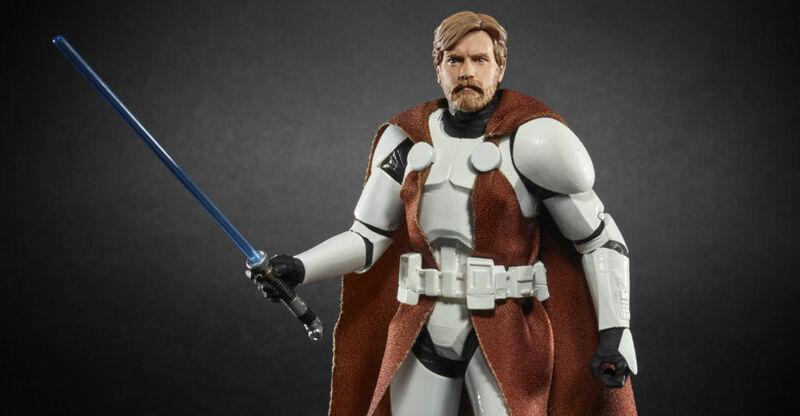 The Obi-Wan Kenobi Figure is currently scheduled for a February 2019 release. 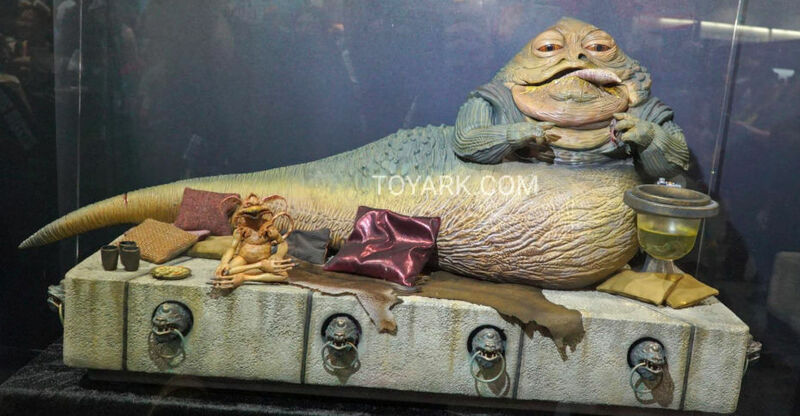 The figure will be priced at 6,624 Yen (about $55 USD). 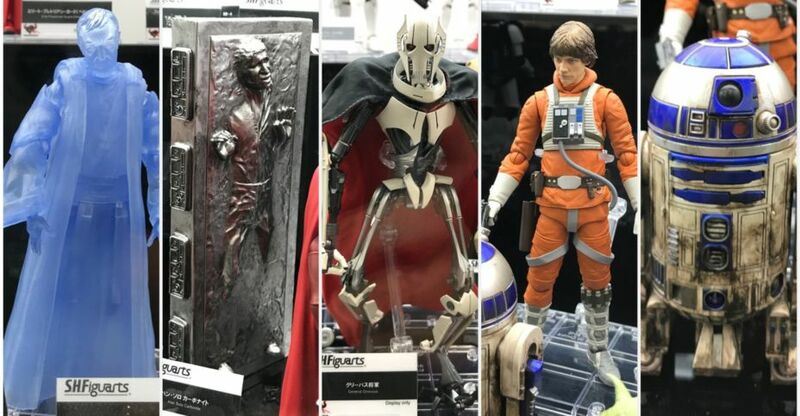 You can see the new Obi-Wan photos after the jump.